CTP — compulsory type of insurance. Insurance policy needs to be in every car owner, but the design often insurance companies are trying to deceive gullible citizens. How not to fall into the trap of insurance companies, we will consider in this article. 1. If you make a insurance policy for the first time, search the Internet online-payroll officer insurance and calculate how much it will cost your policy. It is important to consider: where registered owner of the vehicle; how many years and what experience of drivers who will be entered in the policy; the power of engines (horsepower). All insurance companies policy price is the same. It differs only in the additional insurance (life insurance, DOSAGO, etc. ), which is not mandatory. If you have already had the insurance policy and during the year you are have an accident your fault (or if the accident was not called DPS), the price of the policy will be 5% lower than the current. Each year no-claim bonus discount 5% until until the discount reaches a maximum of 50%. 2. Discounts do not expire if you insure the car in another insurance company (so the discount preserved, you will need to take out the previous "Certificate of safety") if you insure another car (discount is kept by the driver, so when insuring any other vehicle you provide to an insurance policy, which confirms your discount). What does not matter were you the owner or just entered by the driver in the policy. 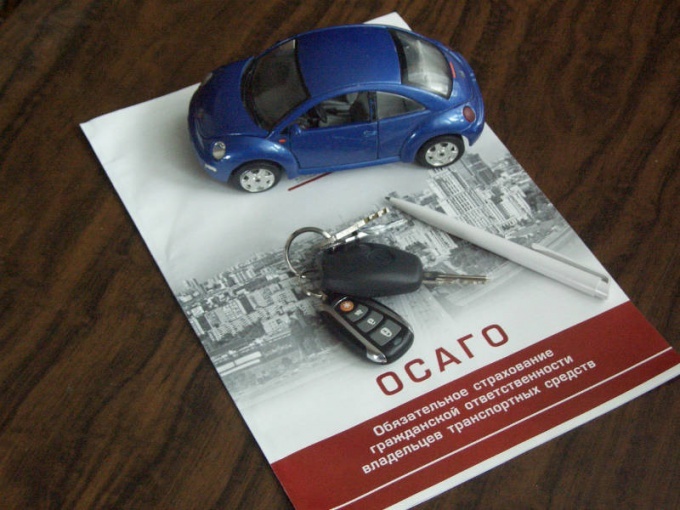 Discount policy is considered by the driver, which have the least seniority and age. If you make unlimited coverage (driving may be allowed any person), the price of the policy increases by almost two times. 3. All insurance except CTP optional. If you impose to insure the property, life, DOSAGO (voluntary liability insurance) — you have the right to refuse. Ask for the boss, call the hot lines — insurance agents immediately agree to issue the policy without additional insurance. Also you don't have to pay for the insurance, for issuance of duplicate in case of loss — these boards are all illegal. 4. In order to apply for insurance, you must have: a valid diagnostic card, insurance policy (if you have it before it was), proof of breakeven from the previous insurance company (the transition from one insurance company to another), the passport of the owner of the vehicle. The driver's license of everyone you plan to enter, the registration certificate of the vehicle (STS). 5. If you had an accident your fault, which is issued by the DPS, your discount is cancelled, plus applies the multiplying factor. Earlier this could have been avoided by going to another insurance company. But with the introduction of a common framework for insurers soon it will be impossible. 6. Before the issue of the policy update, where the settlement of losses. Under the new rules, the owner turns to his insurance company for payment on an insurance case. And if the insurance company does not measure and the registration of an insured event in your city — then you have to go to a large nearby town, which is not always convenient. Find an insurance company that will take the losses on your place of residence. 7. After the design of the policy have to be right in the office check the spelling of all the data in the policy and receipts. The hotfix is only valid if stamped and signed. You need to issue a policy, receipt, rules insurance and forms of notice of accidents. If you agreed to the additional insurance, you must issue the policy and the receipt for this insurance.